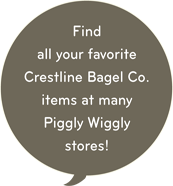 to Crestline Bagel Company. 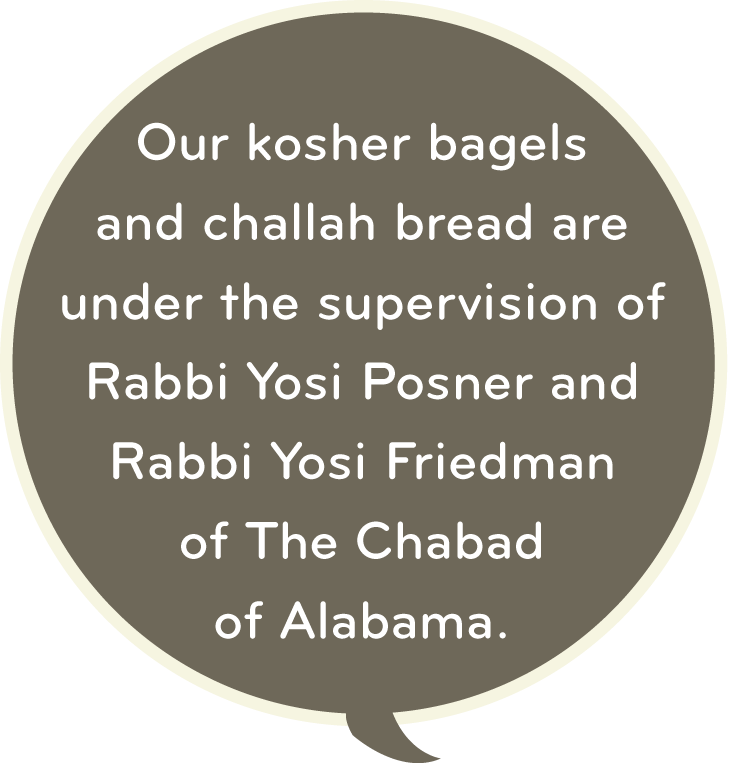 Tucked away in the heart of Mountain Brook's Crestline Village, Crestline Bagel has been serving authentic food and supporting our community for over 20 years. 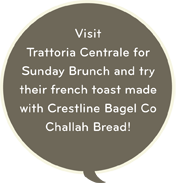 We invite you to explore our delicious handmade bagels, breads, spreads and specialty sandwiches at our Mtn. Brook, Cahaba Heights or Downtown location. 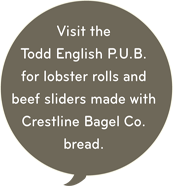 CRESTLINE BAGEL Co. DOWNTOWN now open!